Advancements in technology have immensely enriched all aspects of our lives, including the way we hear. 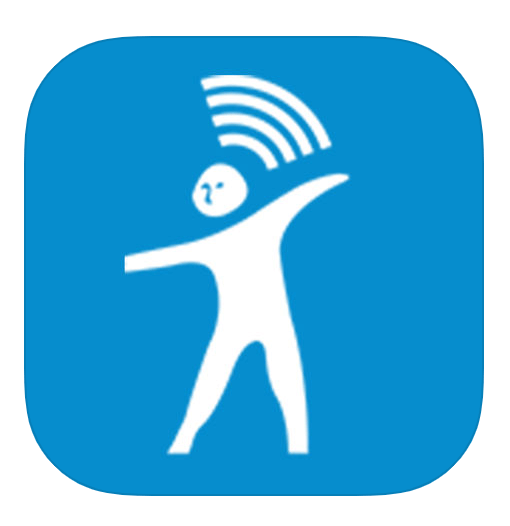 For those who have challenged hearing, there are a number of Apps that can help you become more aware of your surroundings or simply be useful in your everyday life. 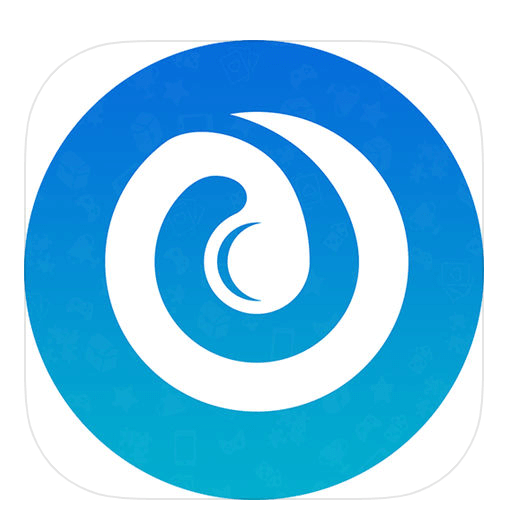 Here’s a quick look at 12 useful apps for deaf teenagers. We also included the links on where to find them (for Apple and Android users). 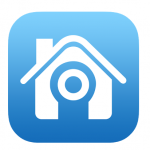 AtHome Video Streamer allows you to turn your paired phone and other smart devices into a surveillance camera. If motion is detected, you will receive a push notification with GIF images to alert. 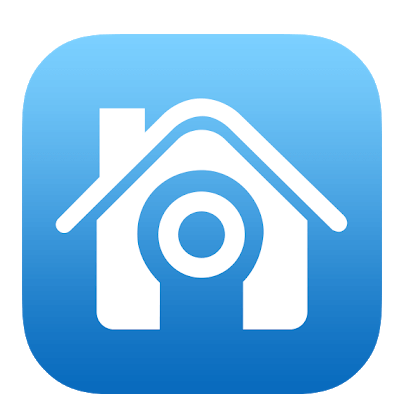 The app allows you to have a home monitoring system in just seconds. This is a great app for music lovers who want to be alerted when someone has arrived at their door or when receiving an incoming call. 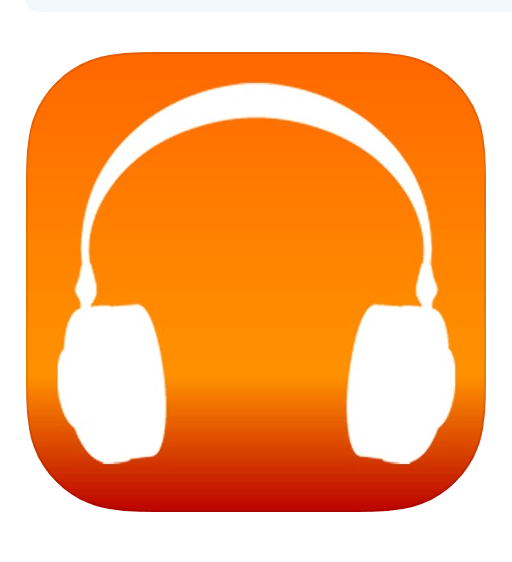 When sounds are detected, the user’s headphones deliver pauses so the user knows that action is needed on their part. 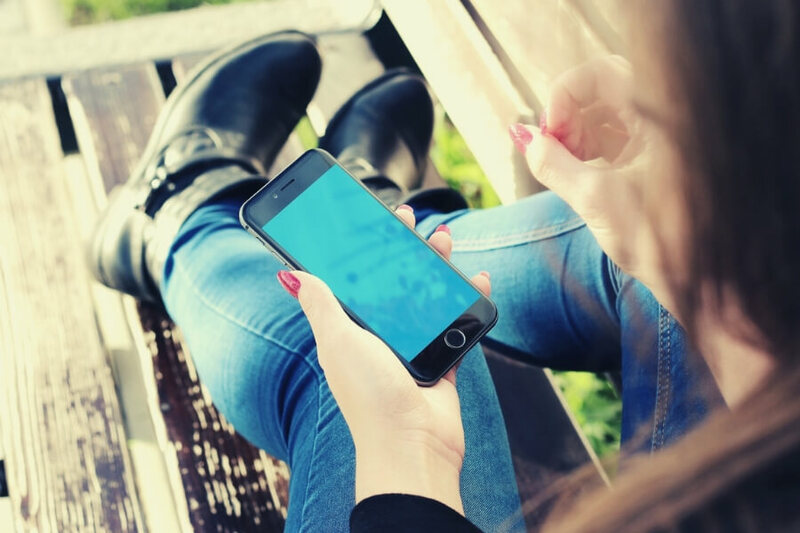 Using smartphone technology, Braci can deliver sound-based alerts, such as fire alarms, doorbells, CO2 alarms, and other environmental sounds that deaf people can recognise and respond to. The user is notified by the medium specified at download, such as in the form of a text message. 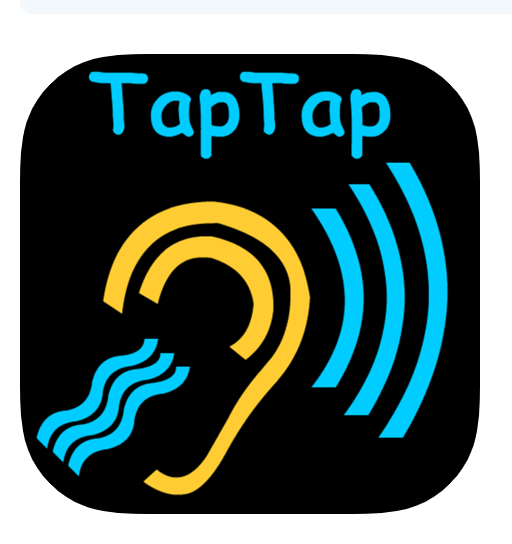 Tap Tap is an app that responds to environmental sounds in the immediate user’s area by sending an alert to the user’s phone or smart device. When sounds are detected, such as a phone ringing or a baby crying, the device will flash or vibrate to alert the user. With Sound Alert, you will record various sounds throughout your house and then choose which type of alarm you want when one of the sounds is detected. There is no need to record smoke alarms as the app already recognizes all smoke alarm types. 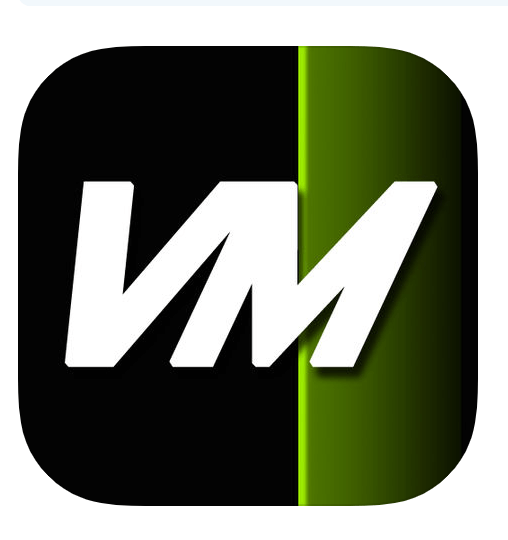 The VM Alert – Video Motion Detector not only alerts the user of movement within the environment but also has the capability of taking a picture with the device’s camera and auto saves the picture. This app is ideal for being alerted to visitors arriving at your door and helping you to identify who it is. 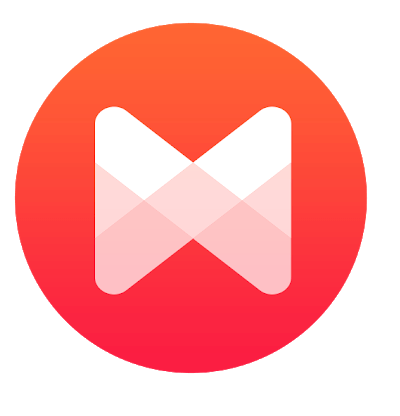 Musixmatch gives lyrics in time with the song, can hold down to identify a song another person is playing or radio or play songs for your phone. 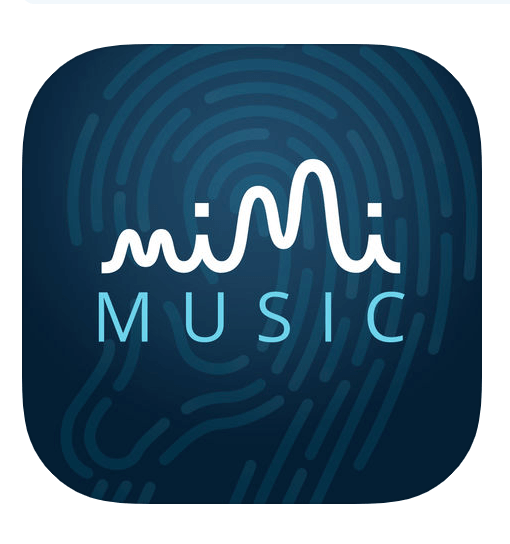 Mimi Music tailors the volume to match your hearing loss to make it easier to understand or make the most of all frequencies. 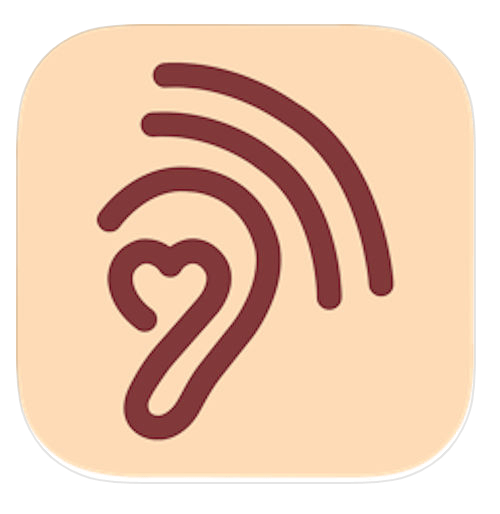 The Hearoes app empowers your hearing and helps train a cochlear implant. 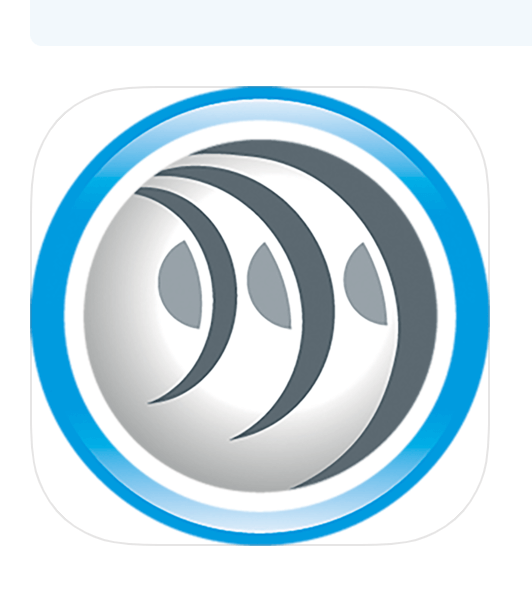 My Hearing is the Australian Hearing app that allows clients to stay connected with their local Australian Hearing centre. Through the app, you can order hearing aid batteries, request an appointment and find your nearest Australian Hearing location nationwide. 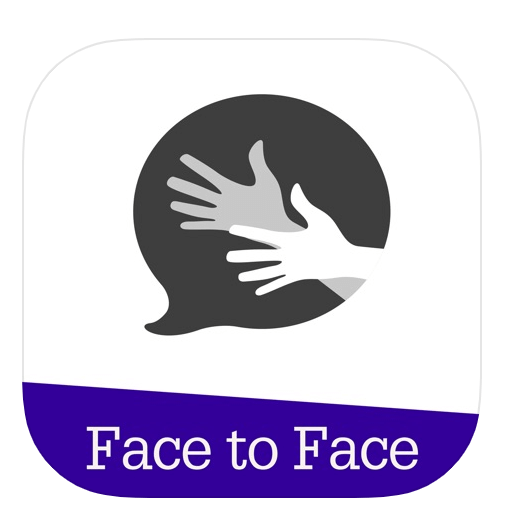 OpenAccess Face to Face is a free Auslan app with a large amount of signs. Learning and conversing between Auslan and English has never been easier. 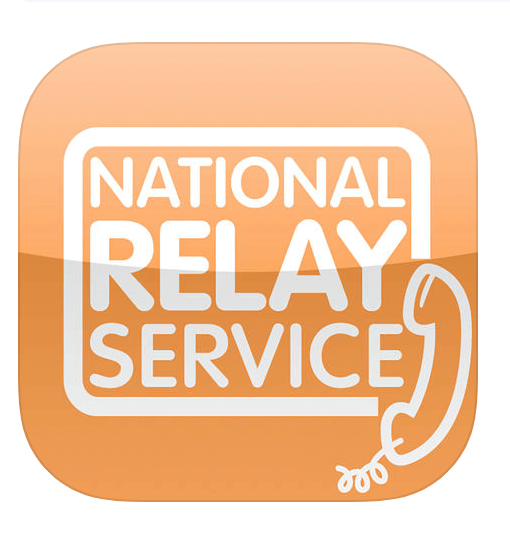 The National Relay Service offers the NRS app which is perfect for any Australian who is deaf, hearing impaired or speech impaired who wants to make phone calls. If you have hearing loss, don’t be held back from enjoying life to the fullest extent. Live your life, surround yourself with people who lift you up, and stay aware of your surroundings with tools that empower you. Life is what you make of it, not what you hear. Is your favourite app on this list? Share your must-have App with us.